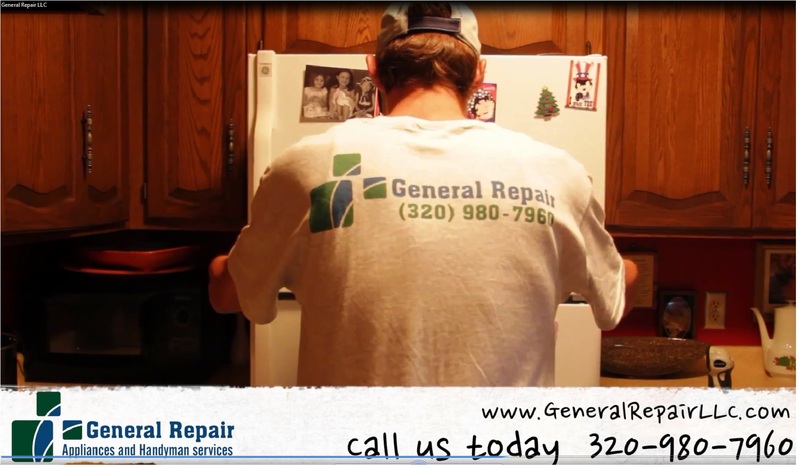 Keep your appliances running at peak performance by properly cleaning vital areas. Dryers and ranges should have their exhaust vents cleaned in spring and again in fall. These are the best times to clear out debris or pest that might have gotten lodged in the vents. Appliances like refrigerators and AC units condensor and evaporaters coils should be opened and cleaned once a year by a technician. In High Efficiency washers use only one ounce of HE soap per load, to clean run regular monthly cleaning cycles with cleaning tablets to eliminate odors. Have a qaulified technician diagnose your appliance, it will save you time and money in the long run. A miss diagnosis, if doing it yourself can cost more in multiple parts being bought. There is also the risk of shocking yourself or shorting out the electronics if something is connected wrong.